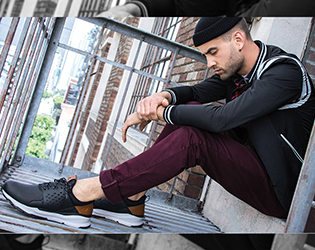 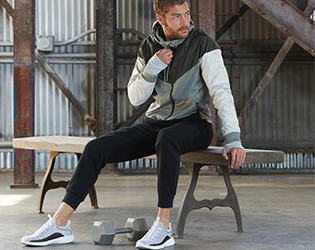 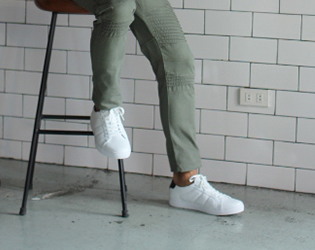 Style and comfort come together in fashionable street-ready Skechers footwear styles for men. 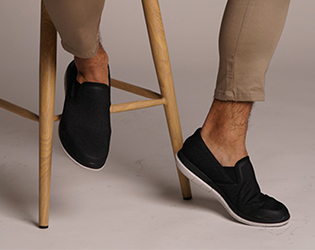 From lace-up sneakers to easy-to-wear slip-on casuals, every style offers a unique blend of texture and color, so there’s a perfect pair to complement you. 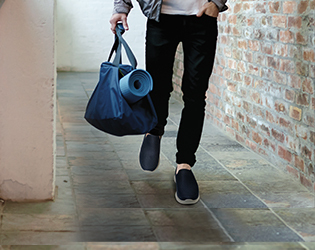 And best of all, with Air-Cooled Memory Foam insoles built right in, you’ll feel totally comfortable as you navigate the urban landscape.